There are no limits in art, including the materials you use to create it. In fact, some of the most amazing art can be made with everyday objects like cardboard, pipe cleaners and toothpicks. 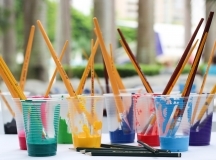 And as program leaders, art activities that use materials that you already have on hand can save you both time and money. 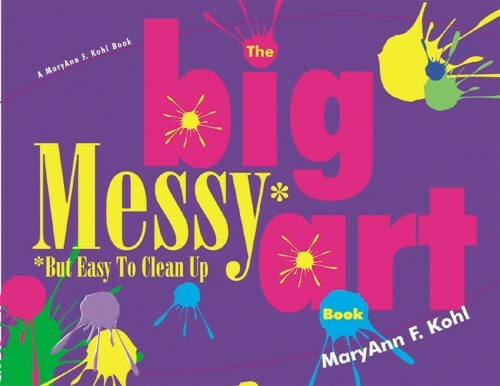 Art with Anything: 52 Weeks of Fun Using Everyday Stuff by MaryAnn Kohl takes this concept to another level. 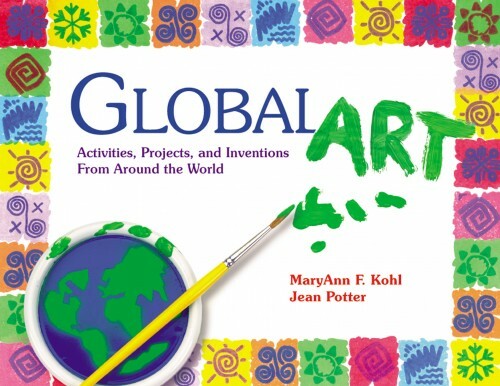 This resource uses everyday objects to provide a year of creativity, imagination and fun for your students. 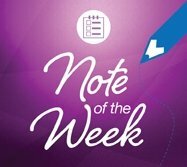 Each week features one everyday material, like bubble wrap, CDs or rocks, and provides five days of unique activities, increasing in complexity with each day. Sparks creative thinking. 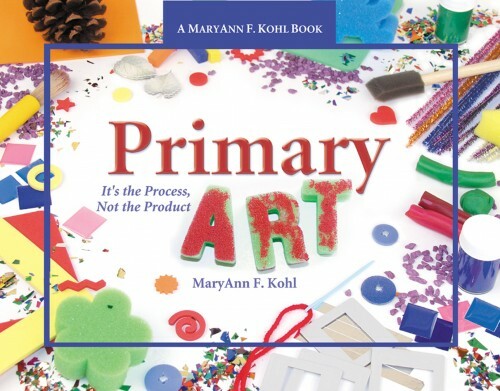 Kohl is an advocate of process art, which focuses on the actual process of making art rather than the end product. Without clear instructions, students will have an opportunity to tap into their creativity in order to complete the activities. Encourages recycling and reusing. 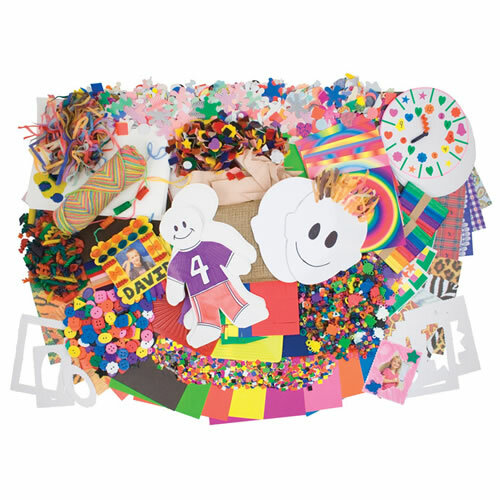 As we mentioned, activities in Art with Anything uses materials like buttons, cardboard, junk mail and salt - encouraging you to use old materials that you already have instead of buying new items to complete the activities. Teaches students to be resourceful. 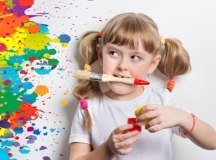 These activities demonstrate that creativity and problem solving can help them come up with quick solutions. And resourceful students adapt well to new situations and, as the expression goes, learn to use their skills to make something out of nothing. In Art with Anything, week 10 features five activities your students can do with coffee filters. 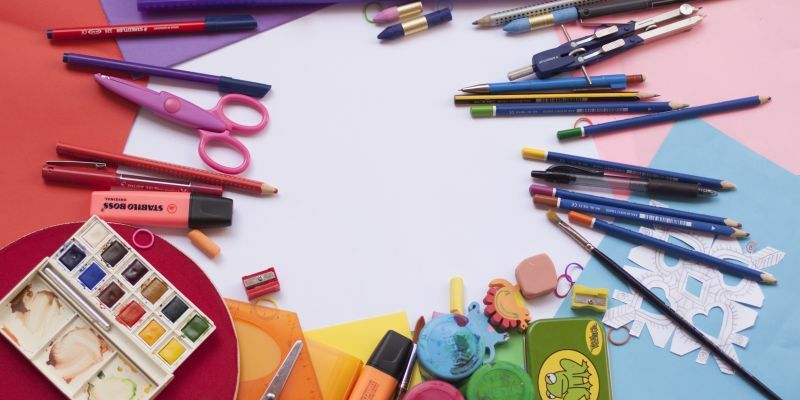 While coffee filters are the main material, each activity also features additional everyday items like cotton balls, plastic bottles and colored markers. To give you an idea of what you’ll find in the book, we’ve provided three sample activities using coffee filters below. Make DIY pumpkins using coffee filters and other everyday materials. Place the coffee filters on paper plates, and allow students to color it with an orange marker. They won’t need to color the entire coffee filter because the color will spread as it gets sprayed. Once they’ve colored their coffee filter, hand them a spray bottle filled with water and have them squirt the coffee filter. What happens to the orange color? Lay the coffee filters on paper towels and let them dry for an hour. Once dry, it’s time to assemble the pumpkins. Place a wad of cotton balls in the center of the coffee filter. Bunch the coffee filter together to make a pumpkin, and use ribbon or wire to tie it together. Before securing it, add the small stick to the middle. Cut some small leaves out of the green paper and poke holes in the top of each leaf. Then attach two leaves to each pumpkin using the ribbon or wire. Display the finished pumpkins all together in a pumpkin patch! Discover the secret colors hidden in a black marker. Cut a circle out of the coffee filter. Use the black marker to draw a line across the circle, about 1 inch from the bottom. Pour some water into the cup - enough to cover the bottom. Tuck the paper circle inside the cup, and make sure the bottom of the circle is in the water. Make DIY suncatchers using coffee filters, watercolor paint and other everyday materials. Cut coffee filters into leaf shapes. Check out these free printable leaf templates. Place the cut-out leaves on a tray, which will help contain the watery mess. 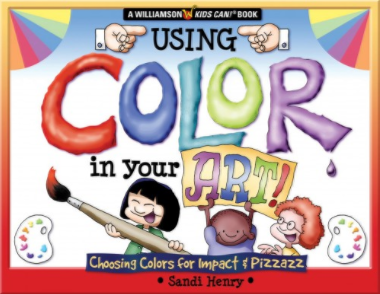 Make sure each student has a paintbrush and access to watercolor paints and bowl of water. Then allow them to paint their coffee filter leaves however they’d like. Spread out newspaper on a table or floor, and lay the leaves out to dry. Once dry, hang them in the window and watch as the sun rays shine through. 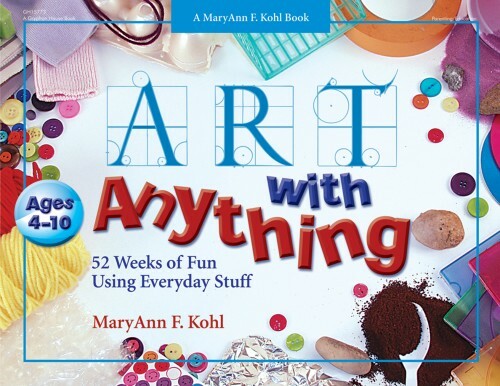 For similar activities using everyday items, be sure to check out Art with Anything: 52 Weeks of Fun Using Everyday Stuff.